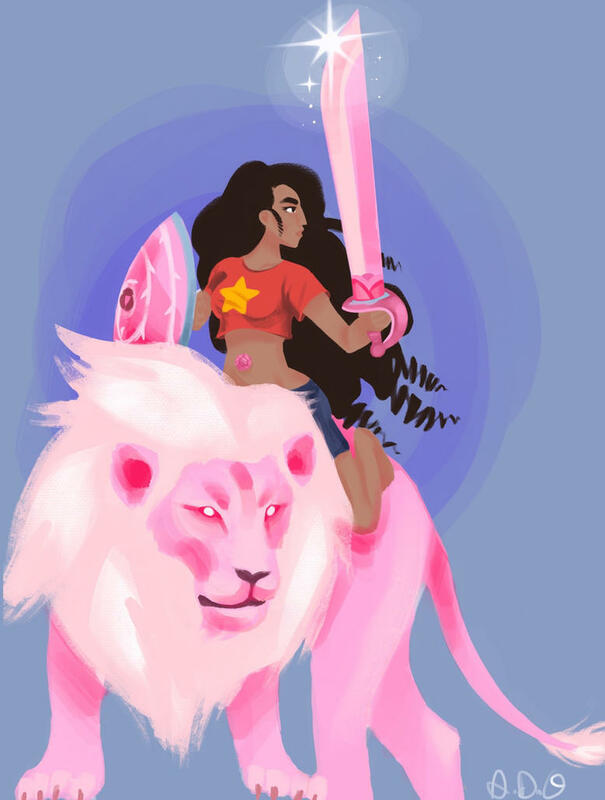 Stevonnie is cool, but do you think we'll ever see Steven fuse with other humans as well? Yes, we provide meep morps here. Not one, but TWO new shirts coming soon! Well, one is a shirt and one is a sweater. ANYWAY, I am definitely super excited for a cool kids t-shirt! 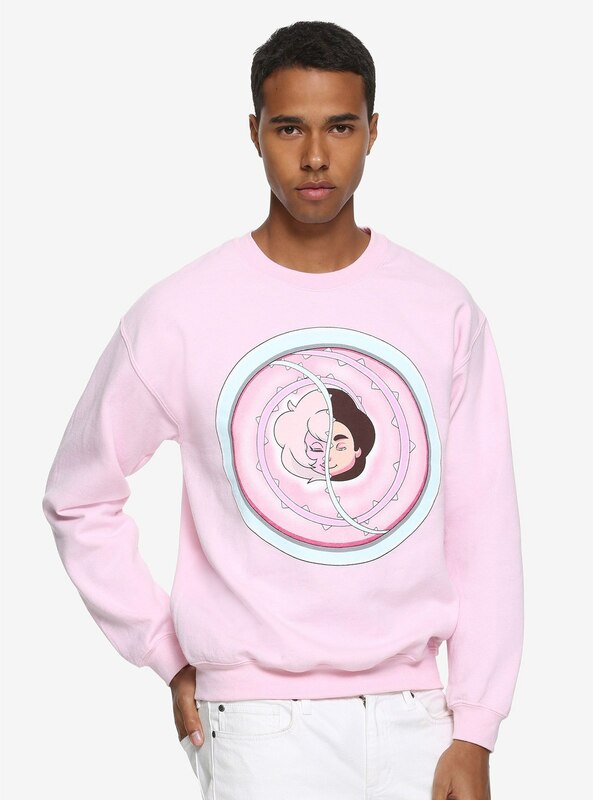 Oh, and that sweater could keep you cozy in the upcoming colder months. 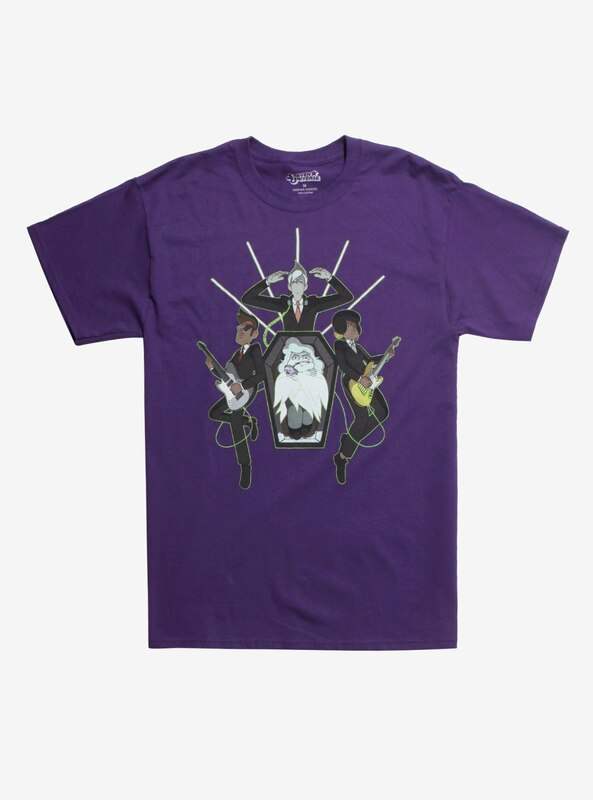 They aren't on sale yet, in typical Hot Topic fashion of just throwing up placeholders, but watch their website for when they become available! They really did it, the absolute madwoman! 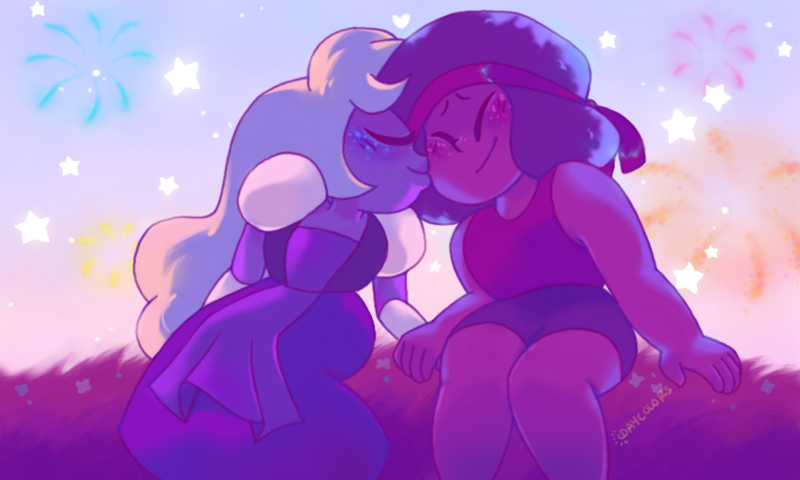 A real lesbian kiss on children's television! BUT, there is NEWS! 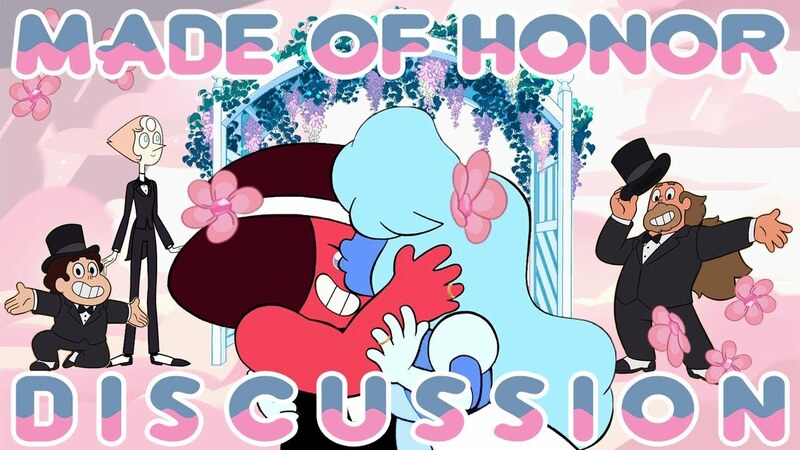 We'll be seeing one member of the Crystal Gems very soon, in an upcoming episode that's sure to be better than the Uncle Grandpa one. But not by much because Teen Titans Go is also in the crossover. Lea C. has more details below the break!